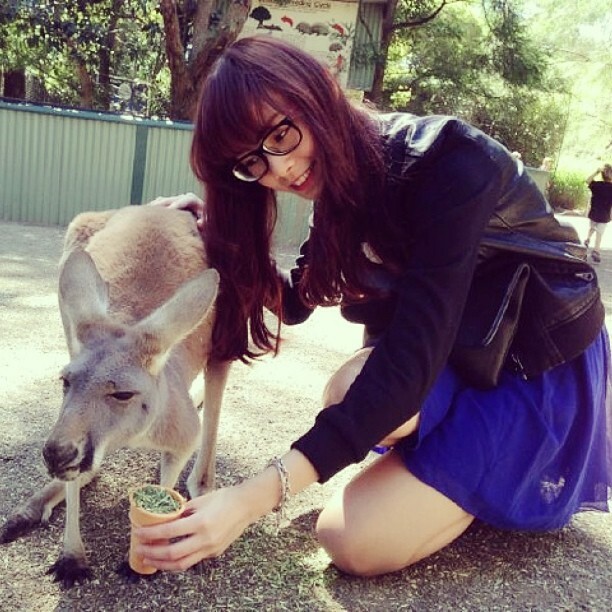 Missing the good times in Sydney. Wish someone could fly me there right now!!! But planning last minute getaway would definitely cost a bomb in my wallet. So here's a way out to have a getaway with affordable air tickets through AirAsia BIG Loyalty Programme. So what's this BIG Loyalty about? It's basically a membership programme which members can collect points through their purchases! These points then can be used to shop or redeem goods from online merchandises that link to AirAsia BIG Loyalty (BIG's online shopping mall)once you complete the sign up process. If you love traveling a lot like me, you can even redeem flight tickets with only 10 points. WOW!!! 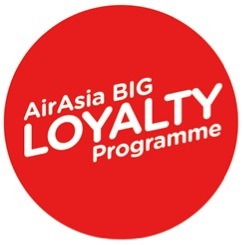 How to apply AirAsia BIG Loyalty membership? It's only a few steps of application. You either go register online membership for free or hold a physical membership card for a minimal fee of MYR10. Sign up now at www.tune2big.com/my/en/?utm_source=bwincessnana&utm_medium=blogpost&utm_campaign=BIGShot. Speaking of online ticket purchase, i do other online purchase. For instance, online shopping can sometimes save up as compared to purchase from physical retail stores. Plus you do not have to go out, stuck in the jam or negotiate price with sellers. All you need do is just a few clicks away. This bag i got from an online store is way cheaper than those selling at boutiques. This post is brought to you by AirAsia.